Now that I’ve finally finished playing every entry in Adventure jam 2017, it’s about time I wrote about the best games of the jam. These are the games that really stood out for being especially fun to play. That’s the only criteria I am using: How fun was the game? 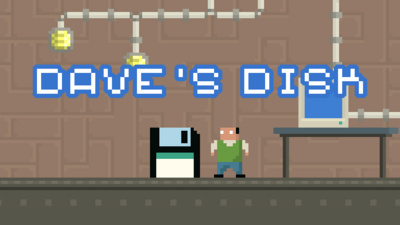 My entry is a classic point & click adventure game in 3D with a few action platformer scenes interspersed. 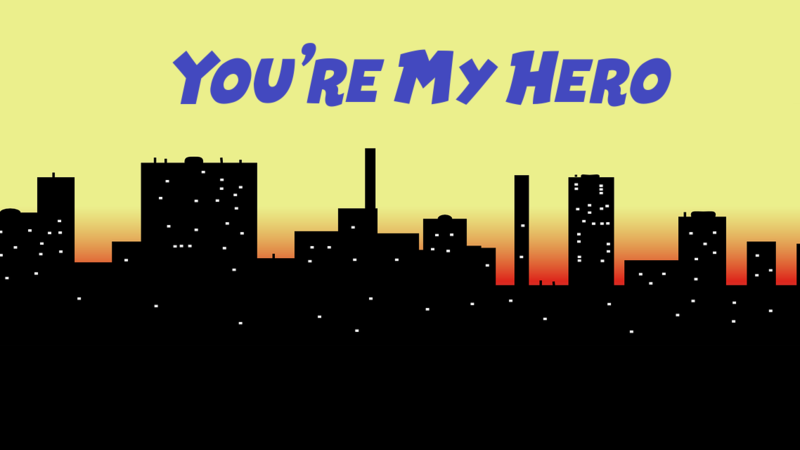 Cheyenne is a superhero and must track down three villains, one of whom has kidnapped her boyfriend. Investigate and find their lairs, use your might to fight through their minions, and your wits to take them down. And now without further ado, the top 25 games of Adventure Jam 2017! Rather than a countdown, I am counting them up from best to less best, and so the best game of the jam is….. I think this is clearly the stand-out game of the jam. 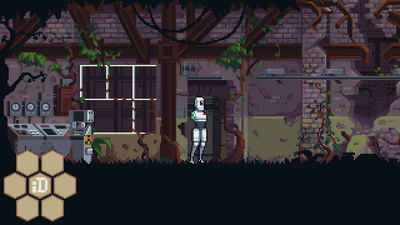 It has everything an adventure game should have, a proper introduction leading to an adventure with interesting characters and puzzles which is resolved at the end through the ingenuity of the protagonist. And the production quality is top notch. If it weren’t for its relatively short length, you’d think this was a commercially released game! Perhaps slightly on the easy side, but it’s beautiful and very fun to play. 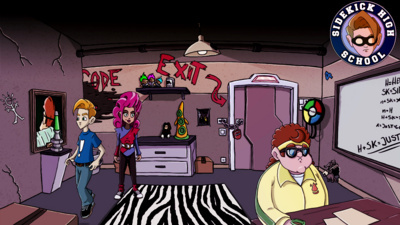 This game has a zany tone as two groups of applicants to Sidekick High try to escape from their respective rooms or else be killed by the school’s insane administrator. In order to do so you have to switch between the two rooms, and discover and use the unique super-powers of each of the characters. Despite being a contrived “escape room” scenario, which is the cheapest kind of adventure game, the interesting puzzles and characters, and high production quality make this one of the best in the jam. You show up at the wedding only to find that the bride has been cloned by a slug monster! You’ll need to discover who the real bride is so the wedding can go on. This is a truly hilarious game, and unlike many people who think every damn thing is funny, I don’t say that lightly. This game is really seriously funny, and I laughed out loud many times while playing it. It’s also quite a well made adventure game. The puzzles are simple but well constructed. This game is more about meeting its cast of extremely weird characters, however, and what a joy it is. Sosig wants to become a goblin but has to complete the trials first, all within this bar. 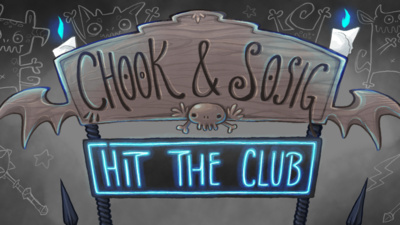 It’s a very cute game with a nice art style and colorful characters, and the puzzles are well-designed. The interface could use some work. Having to hold the mouse button down, wait then select an action every time feels very clunky, but it’s a great game if you can look past that. You are an android who is awoken after many years of being dormant and given a task. You also may get some clues about what’s really going on here in the process. 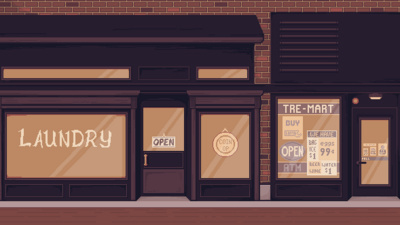 This feels like a very classic point & click adventure which is great. It can be kind of pixel-hunty though, so be sure to slowly move your mouse over every part of the screen if you get stuck. There’s also one puzzle that I could only partially figure out and had to brute-force the rest. I’m not sure if that’s how you’re supposed to do it, but it worked for me. 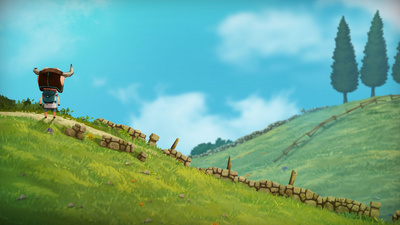 In any case, it’s a very well-made game with an interesting story that slowly unfolds. As if you were in one of a series of movies from the 90’s your father has invented a shrink ray and has accidentally shrunk everyone… except you. 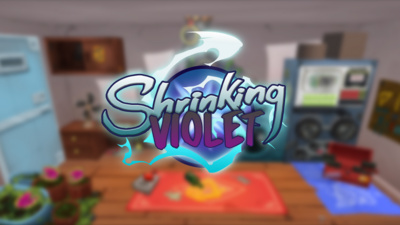 You have the controls to the shrink ray so you can shrink and grow yourself at will and save everyone if you can get them out of their predicaments. While the solutions to the puzzles are mostly obvious (they’re usually one of the only things you can even do), it’s still a fun little game and well made. 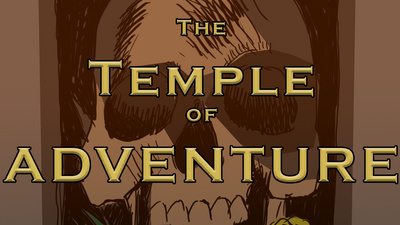 Would probably be a good game for young children getting into adventure games. You live in a fairy tale town where everyone in town is from a fairy tale, but different. It’s kind of like the Fables comics in that way. 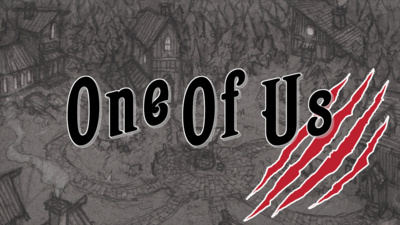 One of these people, however, is a werewolf and killing the townsfolk. You need to find out who. Almost all of this game is just conversation, but it’s voice acted well and the mystery at hand keeps things interesting. Then after talking with everyone in town, you have to decide who the werewolf is and that person will be hung. This game is so high up on my list mainly because of how well-designed this choice is. It’s not an easy one. While I can proudly say I did choose the correct culprit on my first try, I can’t say I was completely certain about it. It’s a short game and not a whole lot to it, but fun. This game has garnered a lot of attention for just being frikkin weird, and I guess that’s why it’s so high up on my list as well. The atmosphere is very well done despite the almost absence of game play. The solution to the game’s one single puzzle becomes obvious soon enough which makes it a quick playthrough. However, there is undeniably something about the atmosphere this game creates that sticks with you so it gets to be up here at number 8. 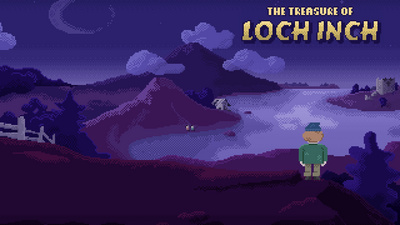 You must get to the island in the middle of the loch so you can find a great treasure buried there! As is to be expected, there are a few things standing in your way. Here’s your pretty basic adventure game really, but it has everything you need and the game play feels nice and works well. The tone is a bit on the silly side so keep that in mind with the puzzle solutions. 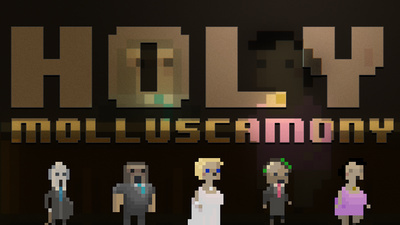 It’s a very short game but does the job with a few interesting characters and well-designed puzzles. Something has gone horribly wrong at the lab. It’s not entirely clear what happened, but by the time the game starts, you’re in the thick of it. 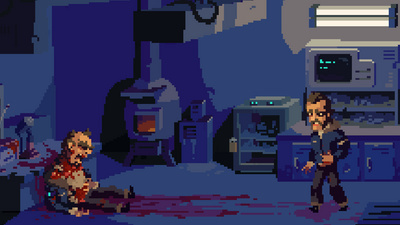 This game has a very well engineered atmosphere and the circumstances are intriguing enough to keep your interest. However, if this game has a major failing, it’s that you never have a very clear goal. Your goal is basically just “find out what is happening” which is the worst goal you can give a player from a game design standpoint. So, you basically just end up trying to do whatever it is you can figure out how to do with often no clear reason why you’re doing it. That said, the game has a high production quality with enough intrigue to make it well worth its short play time. 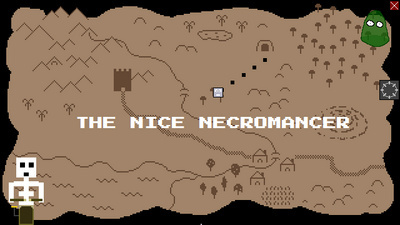 You are a necromancer who is hired by the mayor of a nearby town to allow adventurers to defeat your minions so they’ll go back into town and spend money. I’ll admit this is a strange pick for this list because 1) it is not an adventure game and 2) it has some pretty big glaring flaws. However, the core game play mechanic in which you have to place your undead minions in such a way that the fairly incompetent wannabe heroes can defeat them end up being really fun and I wish there was more of that in this game. because there are other parts of this game that are just flat-out terrible, like the casting spells parts and pretty much the whole rest of the game besides the placing minions puzzles. However, if you can look past that, the puzzles of placing minions in the tower based on the unique talents and weaknesses of the approaching heroes so that the minions will be sure to be defeated is really fun and a sound mechanic for a great game, and I do highly recommend you give it a shot. 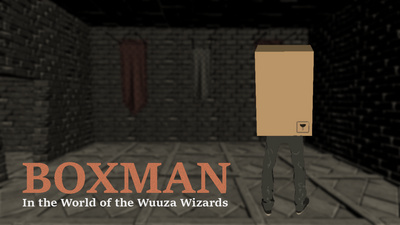 You have been turned into a boxman and have to escape the tower of the Wuuza wizards. Yes, it is lacking in story for sure, but this game surprised me a bit by it’s pretty well-designed puzzles. They’re not particularly hard, but you do have to think for a bit sometimes, and the solutions make sense. 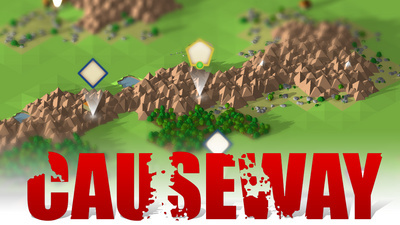 Despite being a short game, which does have some bugs, and not looking that great, I urge you to give this game a chance. I think you may be pleasantly surprised as I was. 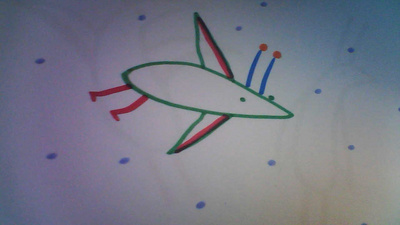 You are some kind of an alien and you crash on an island full of snails. You have to find your friend, but there are obstacles in your path. This game looks hand-drawn which is awesome. It really is a very cute game, and quite fun. It’s short and suffers from the Demo Disease (it ends with “to be continued” instead of any sort of resolution) but it’s certainly a good time, and will probably make you smile. You are pig, but you really want to be a bull. Nobody understands you. The few puzzles in the game are pretty good although I’m not a big fan of the inventory interface and there are some bugs about. This game is most noted, though, for featuring extremely beautiful art and some very cute characters. 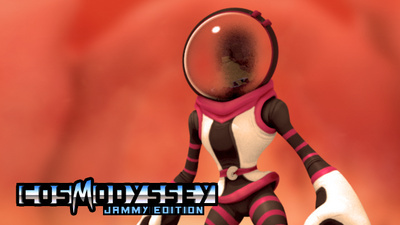 Unfortunately, it appears they spent so much time on the art they couldn’t make a complete game so this one also suffers from the Demo Disease. 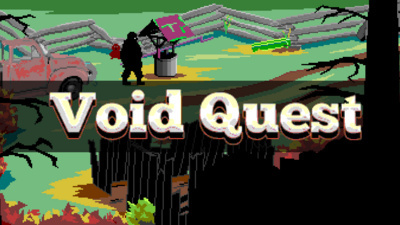 After a couple short puzzles you’ll find yourself faced with “to be continued.” You should certainly go play it though. Some strange things have been going on lately, and something even more strange is about to happen in your own back yard. This game is notable for having a very nice parser interface with word prediction, attempting to capture the freedom of a parser interface without the frustration of the “guess the word” problem. It does a pretty good job of it, too. The puzzles themselves are ok… acceptable. But you never really get any answers to the problem at hand because once again… DEMO DISEASE! and we hit the ol’ “to be continued.” Give it a shot though. It’s an interesting game. You are a team of archeologists exploring the remains of Earth which was abandoned a very long time ago. Mainly you just go about looking at things and read the funny-ish dialog. It’s a decent enough game, but it’s a one-trick pony and the trick is very old. The “scientists from the future mistaking modern things for other things” gag is a bit unoriginal at this point, and that gag is this game’s entire plot. However, the puzzles are ok and the game is put together well. It’s worth a play. 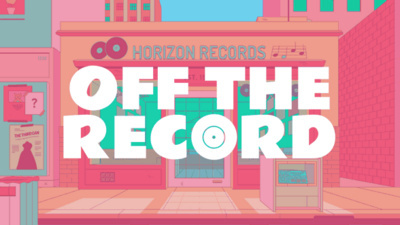 You’re a record store owner. You get to help customers find music all day hurray! But your way of life may have to come to an end soon. This game looks fantastic. I really like the visual style of it. The game play is mostly talking to people, recommending music to them. There are a few decisions you can make which can lead to consequences and some different endings. There’s not a whole lot to it, but it’s a nice little game. It’s time to do laundry. Oh, and you also want to hit on a girl at the laundromat but you have to make sure things go a certain way so you can talk to her. Luckily, you have access to another dimension that, among other things, rewinds time. This is a pretty cute game. The biggest problem with it, though, is that you can (and probably will?) solve all the problems before you even realize any problems existed. At least that’s what happened on my playthrough. It’s a nice concept that may not have completely come to fruition, but you should play it because it’s still fun. and cute. Your parents were sucked into another dimension and now you need to find the most evil book ever to… get them back? or something. In any case you have to find the book. This is one of those games I really want to like more than I do, but it ended up having some serious issues. The interface didn’t work half the time, you’d click on the verbs and they wouldn’t register the click. The game started being more of a chore to play than fun at some point, but it’s on this list for a reason. 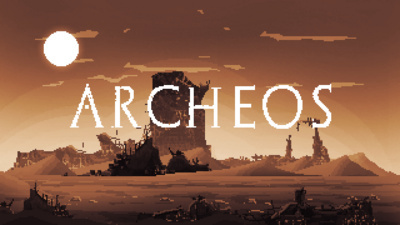 It does have an interesting story with an interesting character in an interesting situation, and the puzzles are fairly well designed, although they will certainly remind you of the era of gaming this game tries to emulate: Be prepared for lots of pixel hunting and solutions to puzzles that don’t quite make logical sense. It’s also another unfortunate Demo Disease sufferer. I do recommend giving this one a go though. It’s clear a lot of work went into it despite the issues. 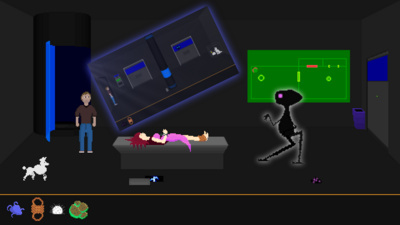 You and your wife are abducted by aliens and you must escape! This game may not look like much but it has some very unique and well designed puzzles. Unfortunately, this is the only game on this list I was not able to finish. I keep trying something that really should work by all logic, but it doesn’t. I’m not really sure if there is some small thing I’m missing or I’m trying something wrong entirely in which case the game really needs to add an explanation for why this doesn’t work, or if there is a bug in the game… the game certainly does have some bugs, I have run into a few of them. Regardless, this game contains some really well-designed and unique puzzles, and deserves to be on this list. Give it a shot and see if you can beat a game that I can’t (yet). You are some kind of alien? You have to get through doors. It’s debatable whether or not this qualifies as an adventure game. I would call it a puzzle game because it has no plot, no story, no characters. Just pure puzzles. However, it’s quite a nice looking game, and while the puzzles are quite simple, and the game is very short, what’s there is well done. There are marauders invading your land, and they must be stopped. You recruit various people to help, each of which can gather their own armies, and you must push them back and defend your own capital. 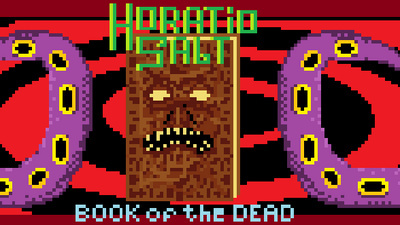 Despite not being an adventure game, this game makes it on the list for being of high quality. The graphics are good and the game play works well for the most part. After you have a lot of people to control, the game can be a bit tedious, and it’s a very easy game to win. I won my first try. I tend to think games like this would be more difficult. Also, if you get more than a certain number of allies, you can’t control some of them because they drop off the bottom of the dropdown list and they just have to sit where they are doing nothing. They probably come back visible if someone dies, but since no one died in my playthrough, I don’t know that for certain. In any case, it is a game you should definitely try. 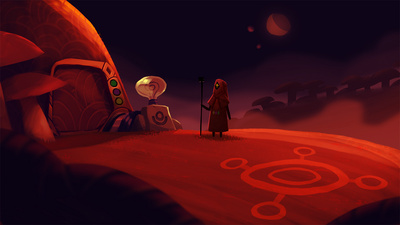 You land on a desolate planet and have to find a seer. You probably can’t even call this a game. It’ll take you about 5 minutes to complete and most of that time is a big long cutscene. However, the extremely little that does exist is well done so it’s worth a look. I’ll leave you to discover what this is about for yourself. 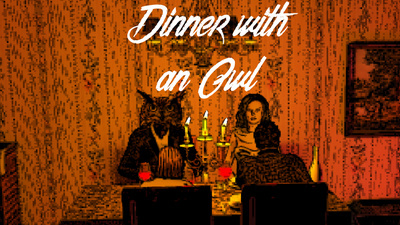 It’s not an adventure game, but you’ll probably enjoy it. This is also not an adventure game. In fact, it’s a platformer which is about as far from an adventure game as you can get. 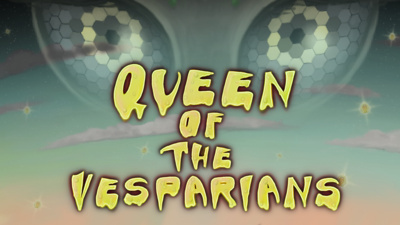 It’s a pretty fun platformer though if you’re into that sort of thing. Give it a shot. And there, you go, folks. Those are my top 25 games of the Adventure Jam 2017. I hope you enjoy playing them as much as I did.